Previously, EDGY JAPAN has reported an uprising trend of creating a rooftop garden in Tokyo's skyscrapers. 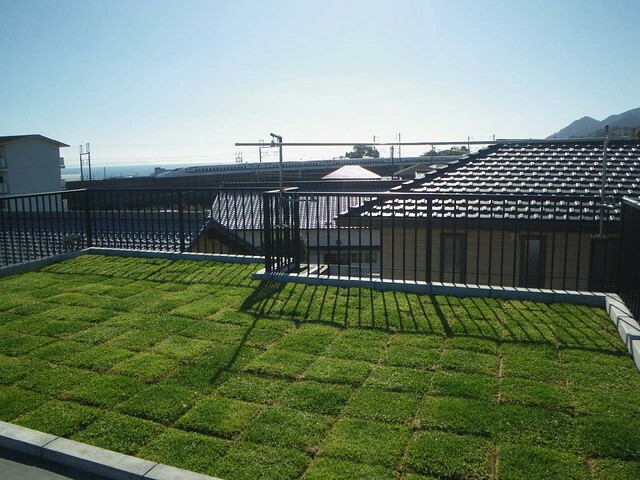 As this so-called rooftop garden industry grows, many gardening companies began developing turfs for this particular need. 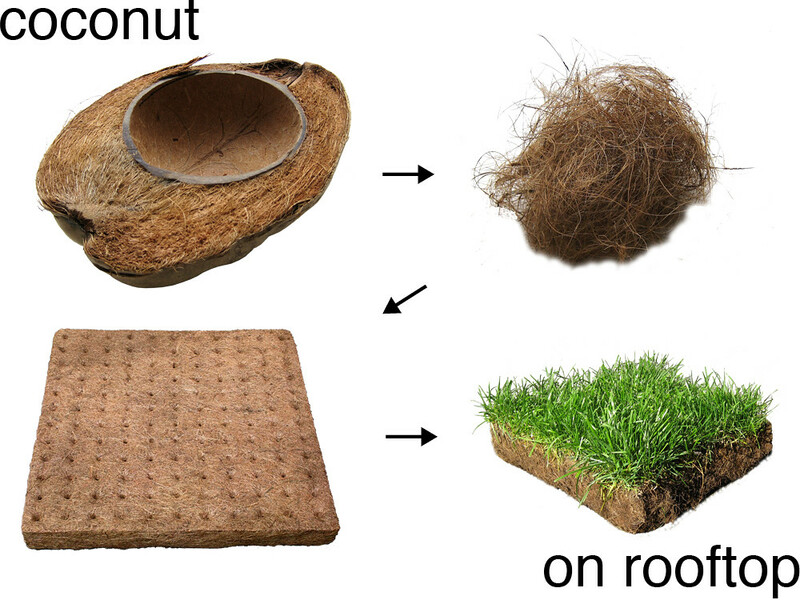 This time, Mr. Hisashi Ueda, the CEO of the company, focused on the waste issue of a coconut husk. 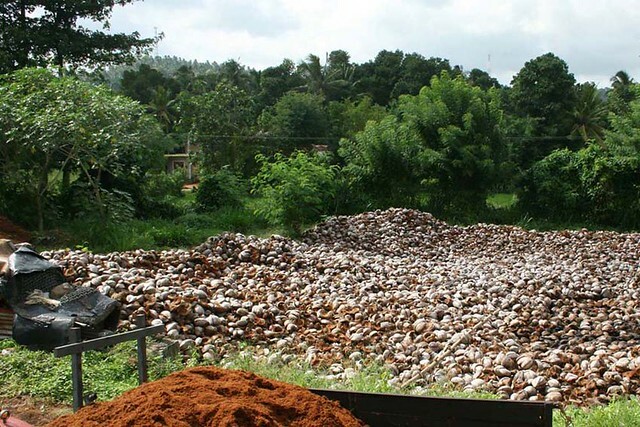 Sri Lanka is known for a producer of coconut milk, but its husk is frequently left behind at the scene after extracting its milk, creating massive waste issue. 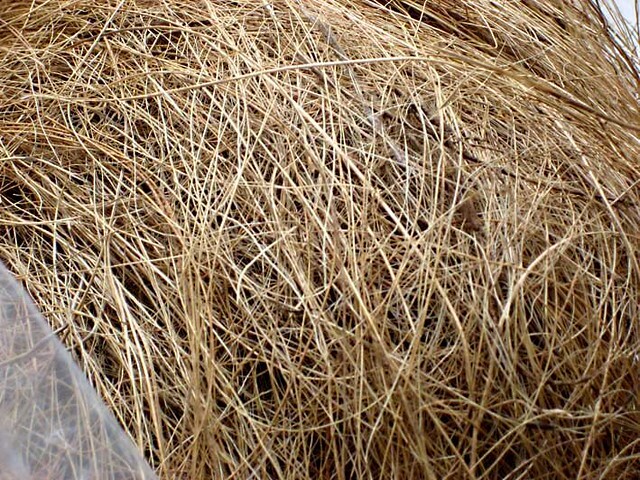 After acknowledging this fact, Mr. Ueda decided to exploit husk's characteristic --very fibrous-- to produce a turf for a rooftop garden. 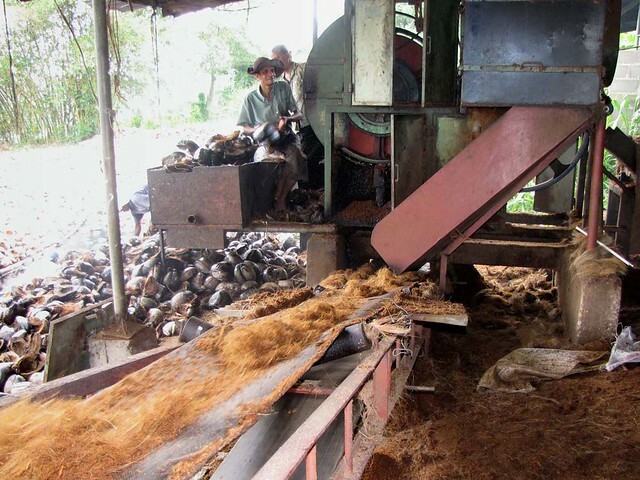 The turf is made from the husk, mixed with elephant dung. This combination provides optimum ingredient for the turf. 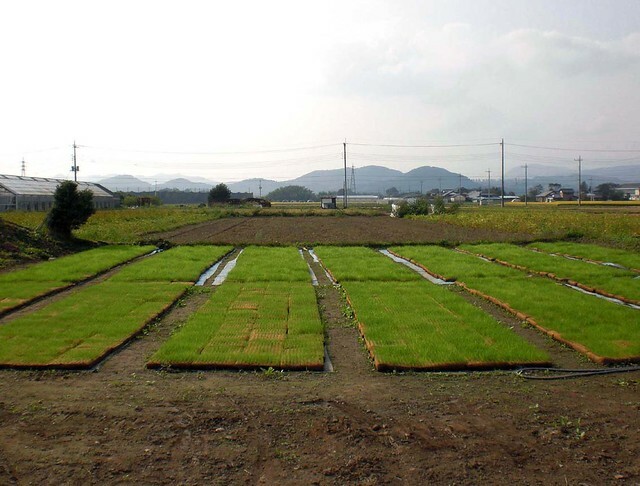 Later, the turfs are exported to Japan for further cultivation. "From 2011, we'll be vigorously promoting the product." If you're interested in this product, go to its official website (in Japanese) or contact EDGY JAPAN.